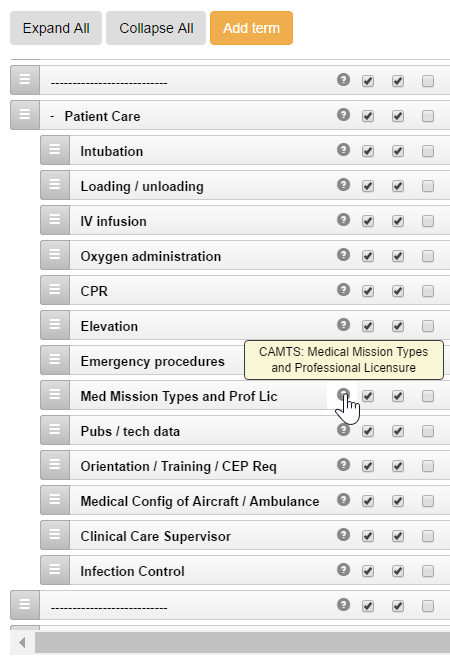 Meet CAMTS accreditation requirements and manage patient care issues with the OmniSMS v4 web application. Manage Safety, Quality and More. 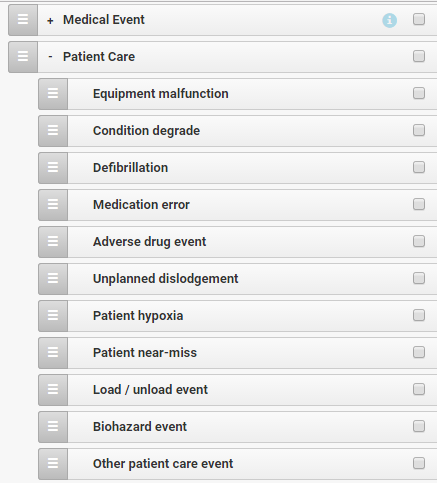 OmniSMS supports the needs of emergency medical transport providers with total system configuration. 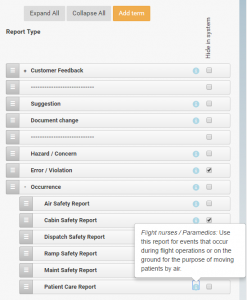 Set up occurrence reporting for flight nurses and paramedics. 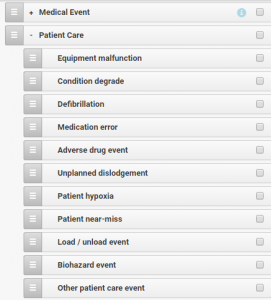 Direct email notifications to the Program Director, or a user-defined Patient Care Group. 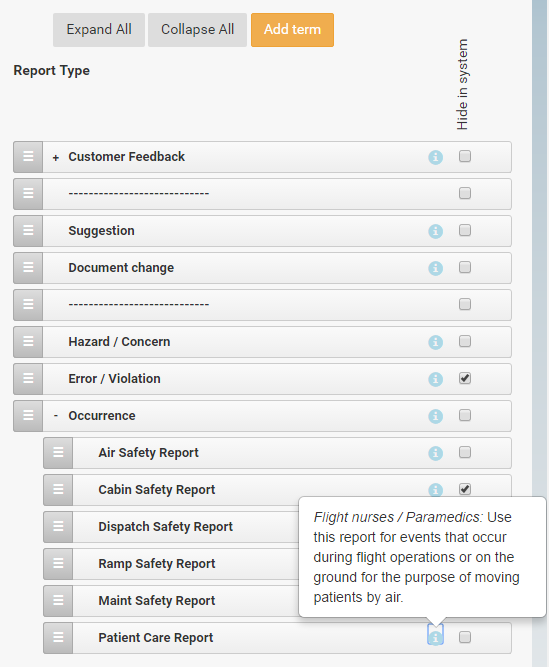 Sort, manage and trend reports on patient care issues, in addition to flight operations, maintenance, training, equipment and facilities. Track and manage events with ground transport vehicles, too. 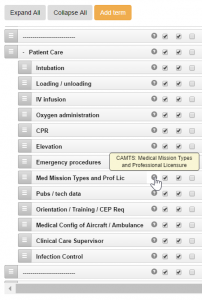 When used with our SMS Manual and supporting programs, the OmniSMS system meets CAMTS accreditation requirements for safety and quality management, in addition to meeting all proposed FAA regulations for SMS. Ask to try one of our public ‘sandbox’ OmniSMS instances, complete with pre-configuration, sample data and full online reporting / email functionality. See what the OmniSMS aviation management system can do for your organization. Contact us for white papers and more.